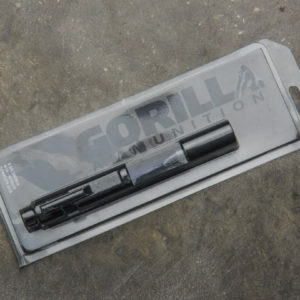 View cart “Faxon Firearms 300BLK Barrel – Gunner Profile – 4150 QPQ Nitride” has been added to your cart. 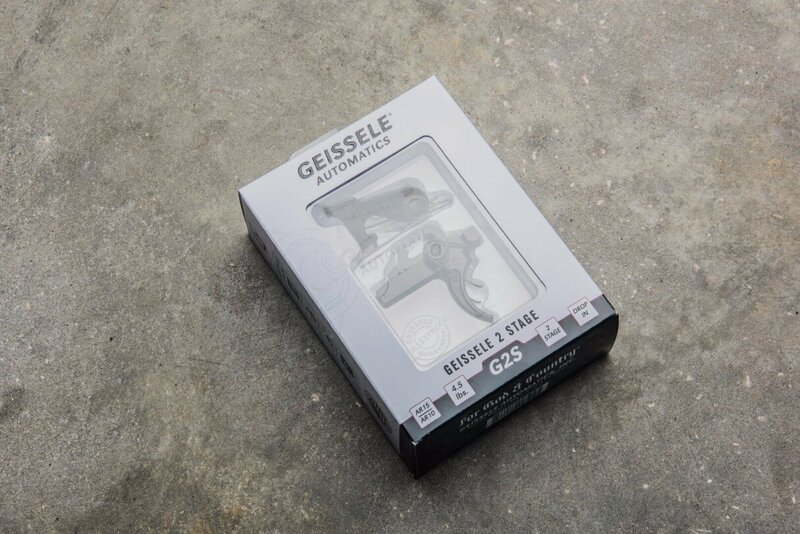 The Geissele 2 Stage (G2S) was designed to be a high quality, cost effective option of the SSA. The G2S is a 4.5lb. 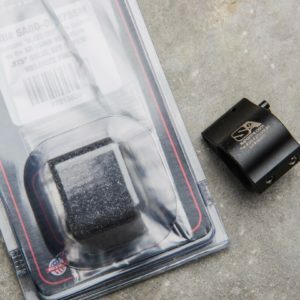 non-adjustable combat trigger that is a precision two-stage trigger and allows precise and accurate trigger control. The Superlative Arms patented “Bleed Off”, direct impingement, gas block for the AR15 platform adjusts the gas flow by bleeding the gas out of the block instead of restricting the flow like conventional adjustable blocks. 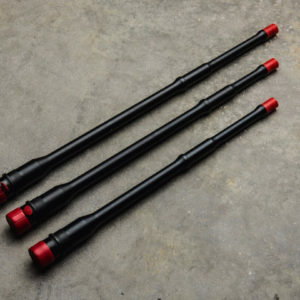 Results: The pressure used in the block is reduced only to the amount required to drive the bolt carrier. 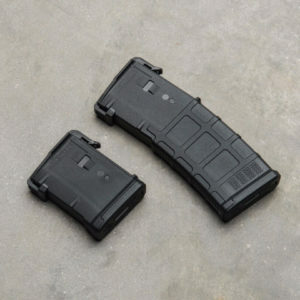 The next-generation PMAG GEN M3 is a 5.56×45 NATO (.223 Remington) polymer magazine for AR15/M4 compatible weapons. Along with expanded feature set and compatibility, the GEN M3 incorporates new material technology and manufacturing processes for enhanced strength, durability, and reliability to exceed rigorous military performance specifications.